Today, NuScale Power announced that it has signed a memorandum of understanding (MOU) with Societatea Nationala Nuclearelectrica SA (SNN SA), a Romanian energy company, to exchange business and technical information on NuScale’s innovative nuclear technology. The goal of the agreement is to evaluate the development, licensing and construction of a NuScale small modular reactor (SMR) for a potential similar long-term solution in Romania. The agreement is the latest sign of growing international interest in NuScale’s innovative nuclear technology. NuScale is headquartered in Portland, Oregon and has offices in Corvallis, Ore.; Rockville, Md. ; Charlotte, N.C.; Richland, Wash.; Arlington, Va.; and London, UK. Follow us on Twitter: @NuScale_Power, Facebook: NuScale Power, LLC, and Instagram: nuscale_power. 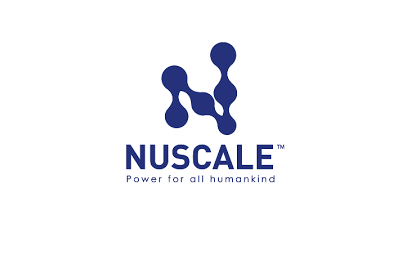 NuScale has a new logo, brand, and website. Watch the short video.